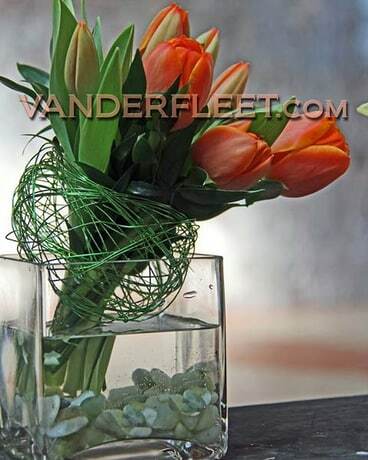 Thanksgiving Floral Centerpieces in Modern or Traditional Flower Designs Fall Vase arrangements in glass cylinders cubes more. Autumn Fresh Flowers hand-selected by the owner/buyer, direct from preferred growers. Planters designed in glass bowls, cylinders or ceramic pots in a 'chic' modern style. We offer the best Orchid Plants for florist delivery in Toronto, Oakville, Mississauga GTA Voted 'Best Toronto Florist in Etobicoke' by their loyal growing clientele. 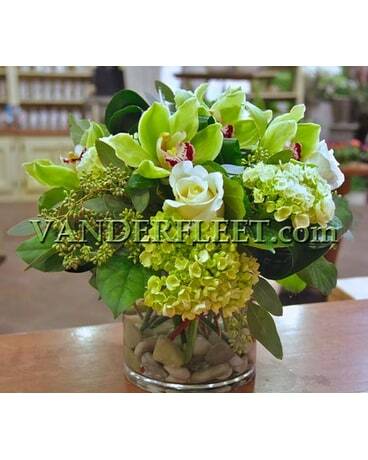 VANDERFLEET Florist sends flowers in Canada USA. 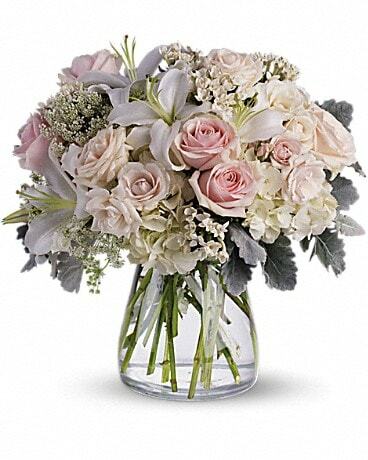 Also delivers flower bouquets, stylish floral designs, long-stemmed roses, unique garden planters gifts.